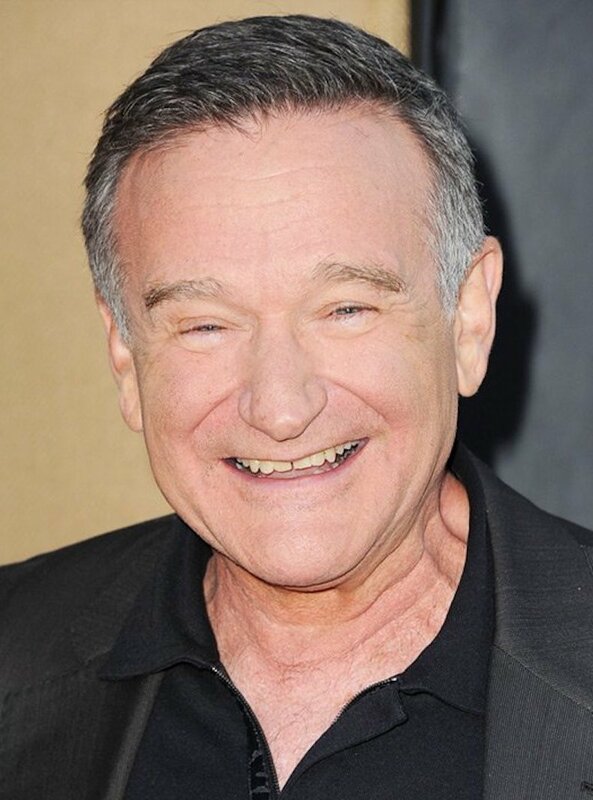 As we grieve for the loss of a man considered by many to be a national treasure, let’s explore the qualities of personality that made Robin the man, as well as the performer, we loved and adored. He was also a man guided by deeply held internal values. He credited his father for giving him the self-confidence to never be afraid of talking about subjects that were important to him. 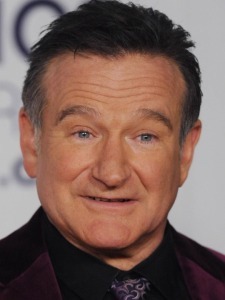 Robin exhibited the behaviors of a psychic (intuitive type). The entire world recognized him as a creative genius filled with seemingly endless imagination. It seemed like his mouth was directly wired to his subconscious mind. At Julliard, Robin and Christopher Reeve had a class in dialects taught by one of the world’s leading voice and speech teachers. The instructor had no idea what to make of Williams, who could instantly perform in any dialect, including Scottish, Irish, English, Russian, Italian, and many others. Another of his teachers at Juilliard said Robin was a genius, who was not well served by the school’s conservative and classical style of training. Robin left Julliard during his junior year at the suggestion of his instructor John Houseman, who said there was nothing more Juilliard could teach him. Robin was a bleeding heart (feeling type) through and through. He cared deeply about others and this showed in his personal life and the fictional characters he portrayed. We just wanted to give him a hug whenever we saw him. In 1986, Robin teamed up with Whoopi Goldberg and Billy Crystal to found Comic Relief USA, an annual HBO television benefit devoted to the homeless. Robin and his second wife, Marsha, founded the Windfall Foundation, a philanthropic organization to raise money for other charities. In response to the 2010 Canterbury earthquake, Robin donated the proceeds of his “Weapons of Self Destruction” Christchurch performance to help rebuild the New Zealand city. Robin performed with the USO for U.S. troops stationed in Iraq and Afghanistan. When his friend and former classmate Christopher Reeve’s medical insurance ran out, Robin paid many of his bills. Following the 2006 death of Reeve’s widow, Robin provided practical and financial support for the couple’s 14-year-old son. No question, Robin was a hippie (perceiving type). In fact, he was the personification of the hippie preference—playful, spontaneous, open-minded, accepting, flexible, and adaptable. He wore tie-dyed shirts! Bye Robin, we will miss you, O Captain! My Captain!